Since opening in 2001, Lee Hwaik Gallery has become one of the most influential galleries in Korea. Lee Hwaik Gallery represents leading figures in Korean contemporary art with exhibitions, and promotes artists to galleries and dealers worldwide. It is also committed to discovering and supporting rising artists in Korea. Lee Hwaik Gallery continuously participates in international art fairs such as Art Stage Singapore, Abu Dhabi Art and the Korean International Art Fairs, as well as auctions at Christie’s and Sotheby’s. Lee Hwaik Gallery leverages its experience and reputation to assist the growth and advancement of the Korean art world. 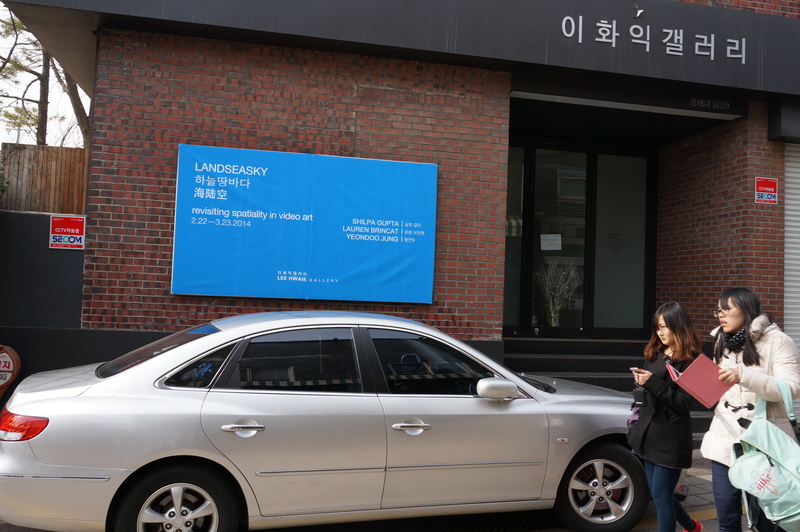 Lee Hwaik Gallery is an official partner organisation for MAAP’s 2014 international touring exhibition LANDSEASKY. For more information, visit the gallery’s website by clicking here. 이화익 갤러리는 2001년 문을 연이래 한국의 가장 영향력있는 갤러리 중의 하나로 발전해 왔다. 이화익 갤러리는 한국의 동시대 예술을 대표하는 작가들을 전시회와 홍보를 통해 전세계적으로 다른 갤러리와 딜러들에게 알리고 있다. 또한 한국의 떠오르는 신진 작가들을 지원하고 발굴해내는 일에도 전념하고 있다. 이화익 갤러리는 싱가폴 아트 스테이지, 아부다비 아트, 한국 인터내녀설 아트 페어는 물론 크리시티와 소더비 같은 옥션에도 꾸준히 참여하고 있다. 이화익 갤러리는 그 경험과 평판으로한국 예술의 성장과 발전을 돕는데 최선을 다하고 있다.